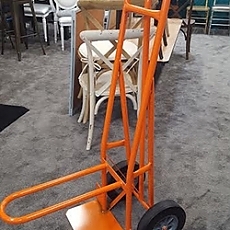 This commercial dolly is dreat for moving any stack of banquet chairs. 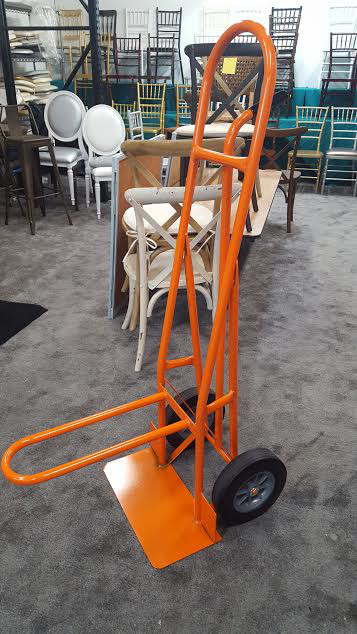 Dolly is Heavy Duty and meant to be used by Rental Industry. DISCLAIMER: Stain samples are produced to be as accurate as possible. 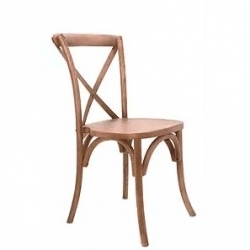 However, actual colors of all our wood chairs may vary from these samples slightly. Wood is a natural substance and as such will display its own unique characteristics. Wood has grains that will absorb stains at different amounts, depending on orientation of the grain, types of woods used and the moisture content of the wood. As a result, variation will occur throughout the wood. Wood Stain finishes will vary various degrees from batch to batch. 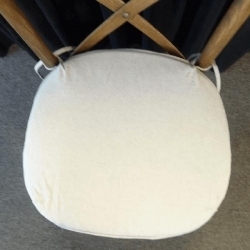 Event Supplies Galore cannot be responsible for the actual degree of variation of stain color that may occur in your wood chairs.